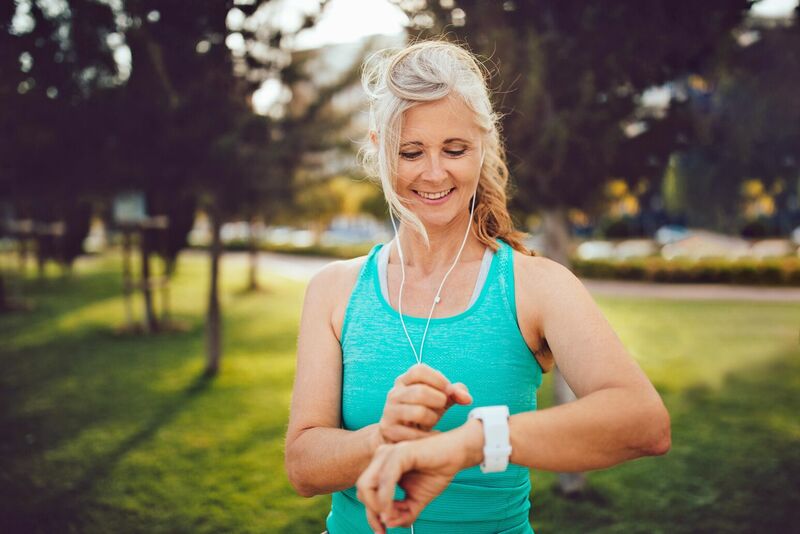 Laurence Epstein, MD, discusses the influx of consumer-based devices that allow individuals to better manage their heart health. 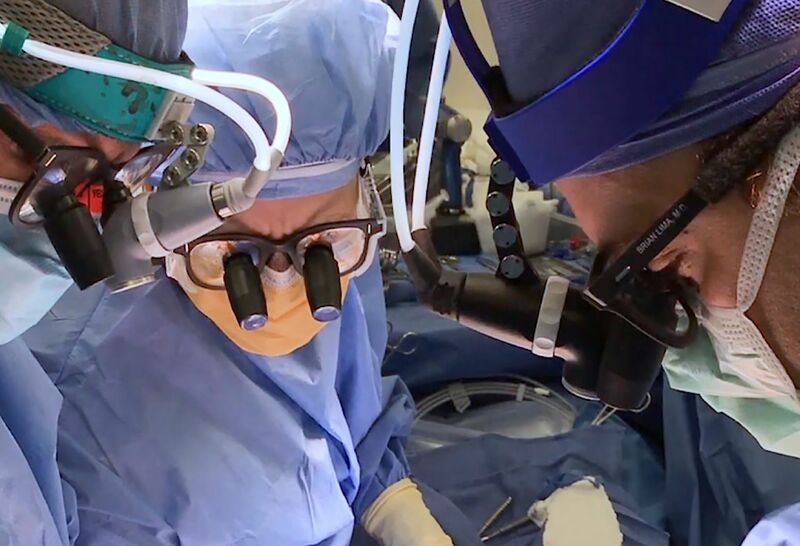 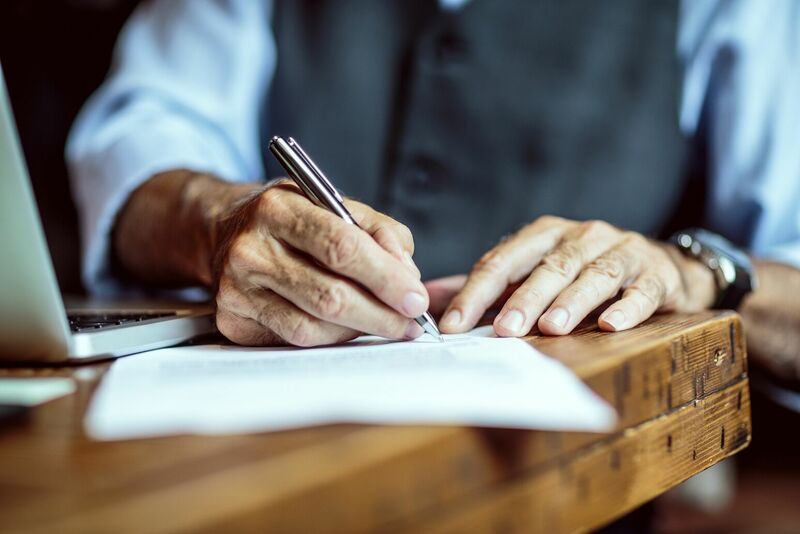 Brian Lima, MD, explains why a refined donor process, updated allocation policy and technological advancements have provided a positive outlook for those who need the lifesaving surgery. 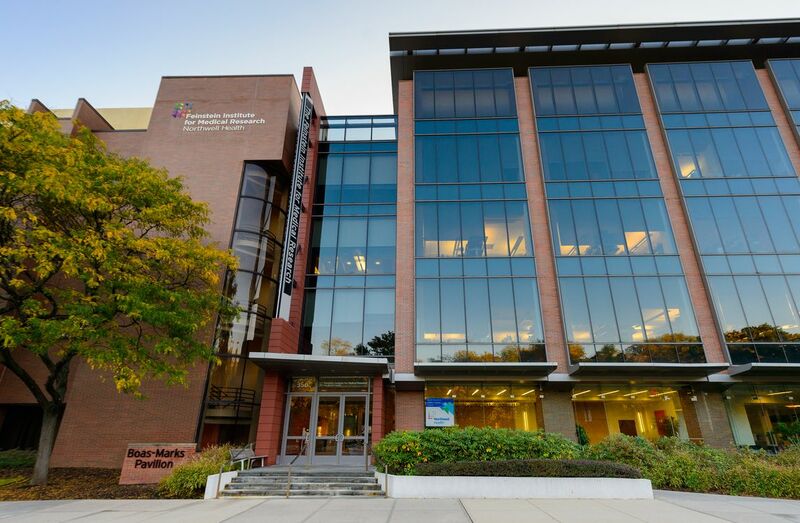 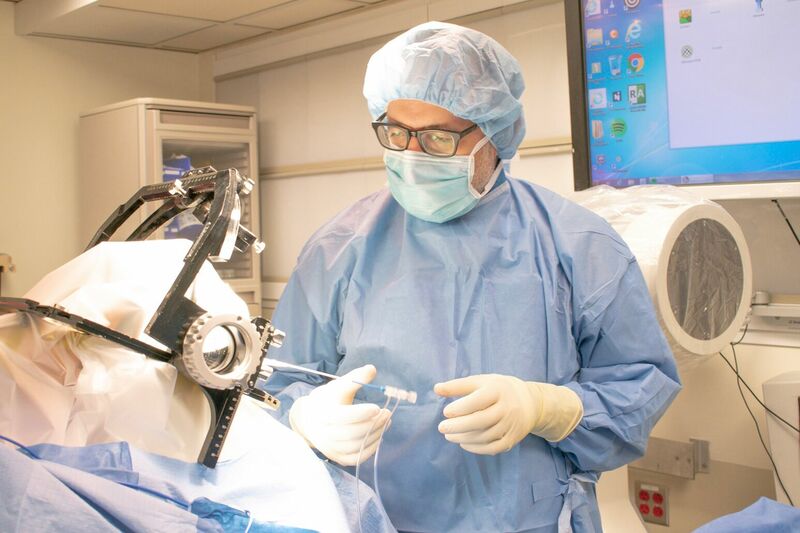 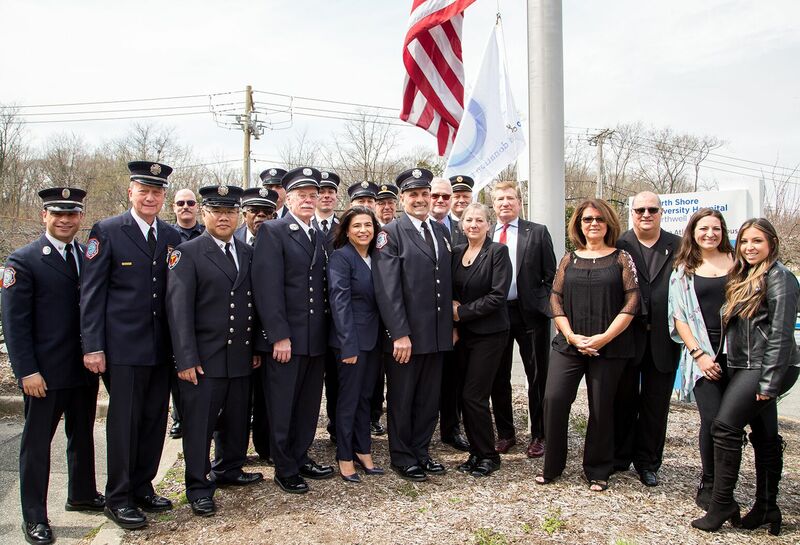 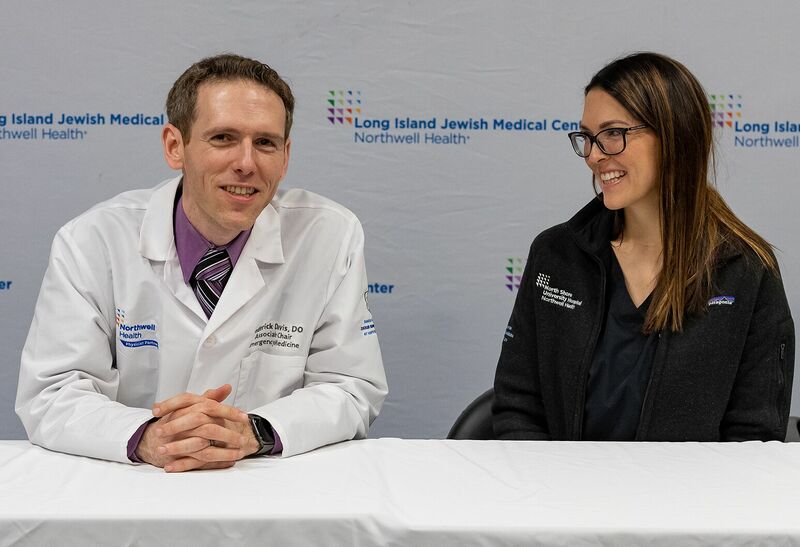 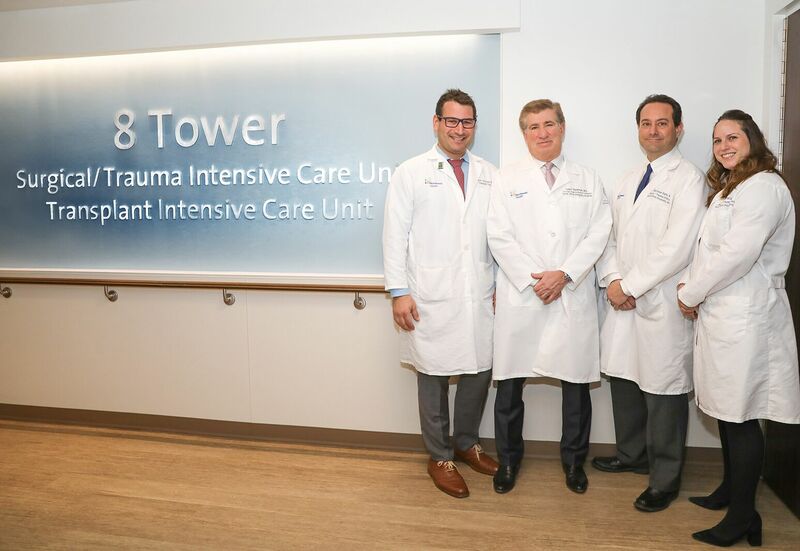 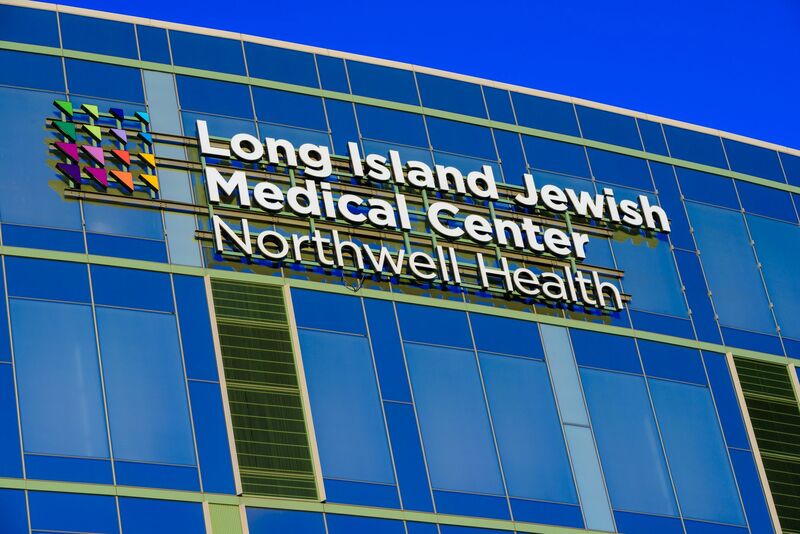 The Feinstein Institute for Medical Research is the first center on Long Island to enroll patients suffering from mesial temporal lobe epilepsy into a clinical trial testing the Visualase MRI-guided laser ablation system.